Cork Airport has welcomed the announcement from Ryanair on the addition of a new twice weekly service to Faro, Portugal, next winter. “Expanding routes from Cork Airport is always a priority, so we are delighted to see Ryanair giving customers an even wider selection of destinations to choose from during the next winter season,” said Kevin Cullinane, Head of Communications. 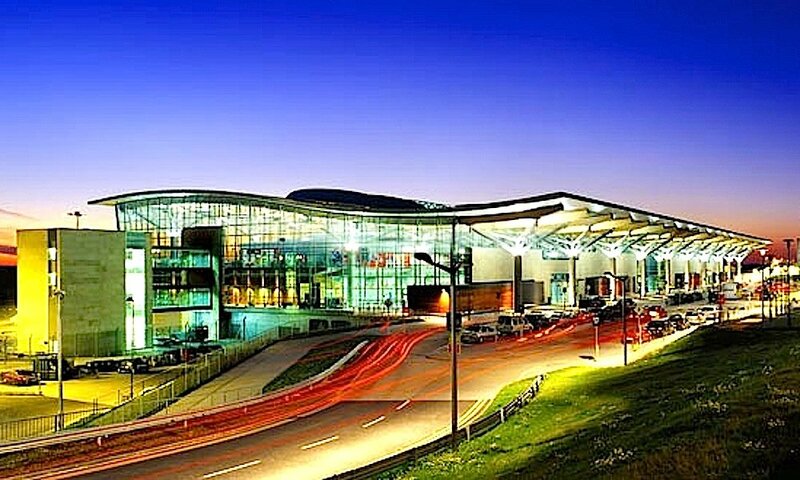 The new route comes as Cork Airport is seeing strong passenger growth, with numbers up 4% in 2017, and a further 4% growth forecast for this year. Cork Airport continues to work with Ryanair to further develop new routes.